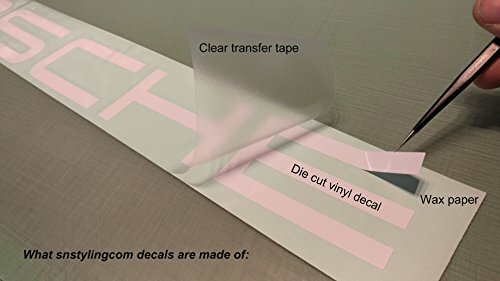 Delivered with application tape for simple applying. Made from premium quality vinyl graded 5-7 years outdoor life. Made using high end CNC computer equipement. Delivered with invoice and instructions manual. Will be delivered in color as stated in title. For custom color request please insert comment WITH ORDER. Item may be sent right after received order, so please do not delay order customization request since once item sent, color can not be altered. Please note that this is high quality vinyl decal, but not original (OEM) product!Average delivery time to US 7-10 business days. For EU 2-5 business days. 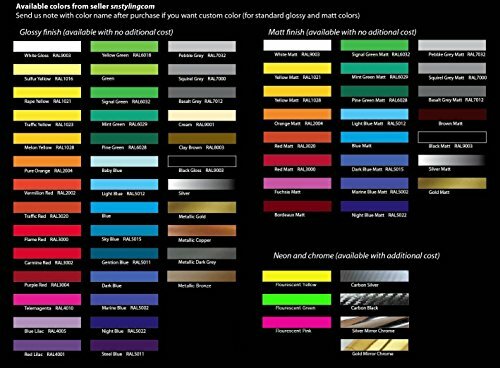 Any color or color combination from color table available. For other colors other than stated in title of listing, please just add color you need as comment with your order. Made from premium quality vinyl graded 5-7 years outdoor life. Heat, water and weather resistant. 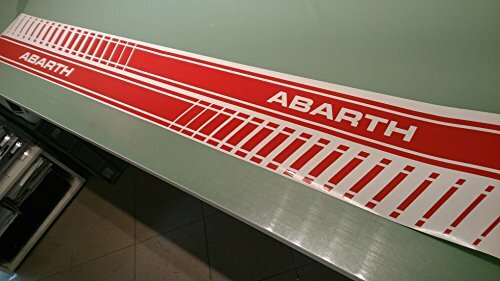 High quality styling decal Ð NOT OEM PRODUCT! 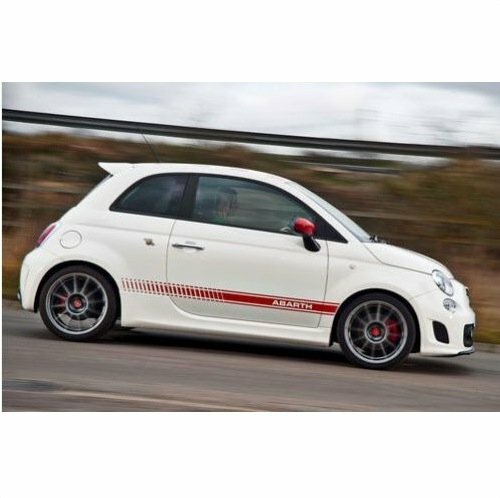 Related Posts "Fiat 500 Side Decal Decal Set Abarth (red) – Go4CarZ Store"